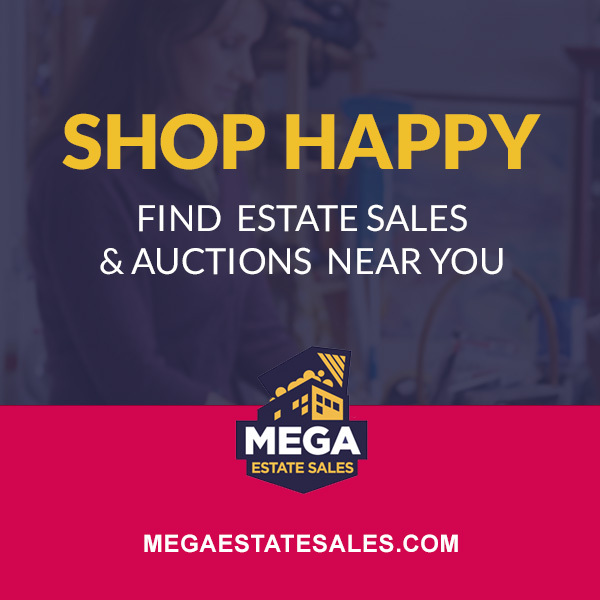 Planning on holding an estate sale in Dallas? We hand picked 10 estate sale companies that serve the Dallas Texas area that are exceptional, professional and innovative. These accomplished companies are leading the way in Dallas when it comes to the business of estate liquidation. Are you looking to hold an estate sale in Texas? Visit our company directory to find estate sale companies in Texas. With an emphasis on integrity and quality of service that clients call "miraculous", Remington Estate Sales stands out from the crowd in the best of ways. They take every estate sale seriously and it shows. They know all the ins and outs of staging objects to maximize your profit and give customers the best experience possible. Check out their testimonials to see why we think Remington is most definitely one to watch! We loved this quote from Attics To Basements website so much we had to share: "I have two goals for each estate sale; to sell each item for the highest possible price and to empty the estate. Our business is built on referrals. So, obviously, our objective is compete success". With over 17 years of experience in the antiques, collectibles and new home furnishings field and having held 100s upon 100s of sales, the experience they bring to their company is priceless. We think their drive and high standards make them a stand out company. All Treasures Estate Sales prides themselves on taking care of everything so the client doesn't have to. It's a special company that deems working on a personal level to be of utmost importance and compassion to be the backbone of their service. They also offer appraisal services, meaning the wealth of knowledge they bring to sales is enormous. DFW prides themselves on offering premium services such as extensive research, continuous monitoring of market values,staff members for each area, premium displays and regional and national advertising. By giving added attention to all the details of holding an estate sale they are able to really wow their clients and their customers. We appreciate that they've worked hard to fine tune their services and have approached their business in a truly thoughtful manner. Estate & Specialty Sales by Paula Brittain knows that every sale is different and that every sale deserves personalized attention. Adding to the personalized care, they never hold more then one sale per weekend, giving each sale the attention it deserves. Their team is built on a huge variety of experience and they even have a seller of the unsellable on staff (we agree that bringing a smile to someone's face can do that!). Lori's Estate Sales is a customer focused, family oriented business run by a former elementary school teacher (props to Lori for over 25 years of services teaching our children). 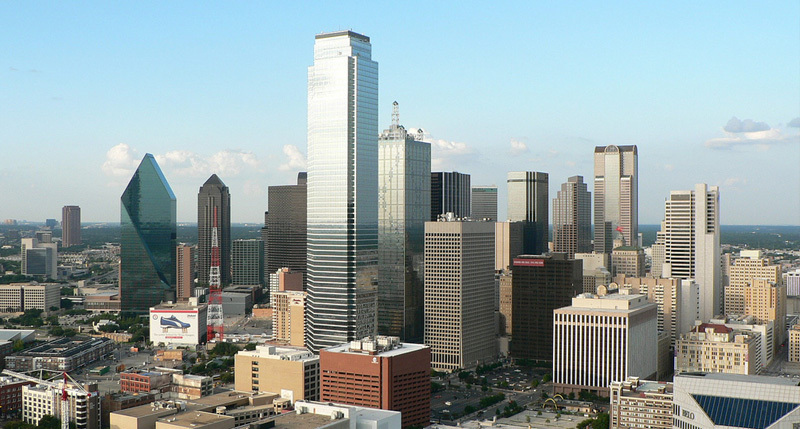 Their large database of buyers and varied advertising techniques ensure that every sale reaches Dallas area residents and beyond. As a bonus every sale is provided security at no extra charge. Rusty By Design believes "in being a blessing to others". Their corporate philanthropy is impressive as is their goal to use their position to make a positive impact on their community. Their expertise in holding online auctions helps people who would prefer to not hold their estate sale in their homes. Even better, they have the ability to work with single valuable pieces as well as entire estate liquidations. Integrity, Family Owned, and Honesty - these are the pillars of Deal's Estate Sales. With an extensive list of buyers in Texas and Oklahoma they have the ability to get a lot of attention for the sales they are having. On top of that, many of their out of town clientele rave about their ability to handle literally every detail. Their hard work allows their clients to relax and know that everything is taken care of. We love Caring Transitions of North Dallas's motto: "From Start to Finish, Our Hearts are in it". Their goal is to treat each client as family. In the estate liquidation business, this type of approach makes all the difference. On top of that they offer a wide range of services for those looking to liquidate an estate as well as for others who are looking to relocate. This full service approach allows them to help with the many aspects of transitioning. Windsong has a level of accountability that is amazing. They inventory every item sold at their sales and give detailed reports to all their clients. We love that they go a step above to offer their clients a view into the details of their sale. This type of documentation is an awesome addition to typical estate sale services. Even better they can also help stage and prepare your property to be sold. Are you an awesome Texas based estate liquidation company? Do you know of one that we missed? Let us know in the comments below.